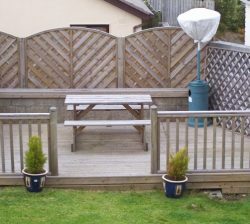 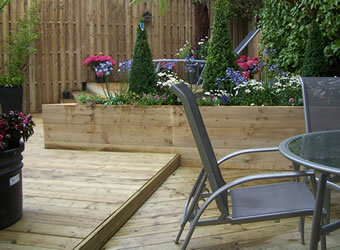 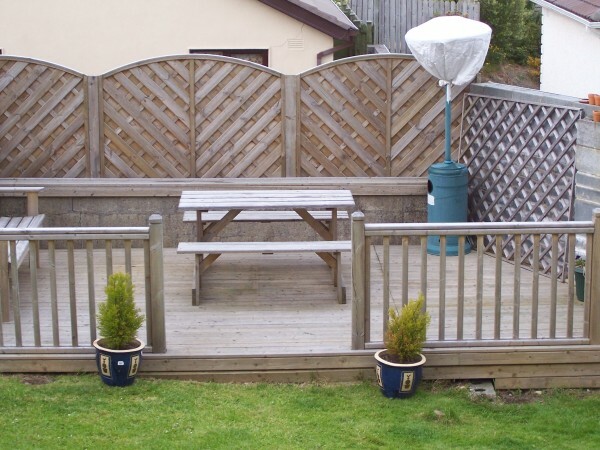 A well constructed deck can be one of the most cost effective ways to enhance your garden. 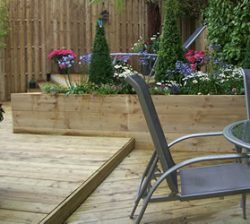 Create that perfect outdoor area with our stylish and durable Scandinavian Timber Decking. 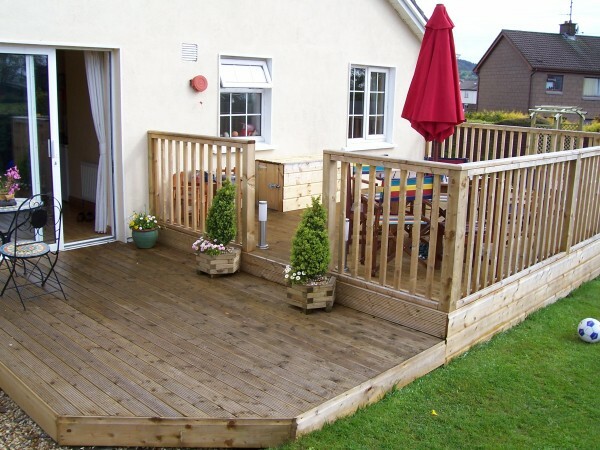 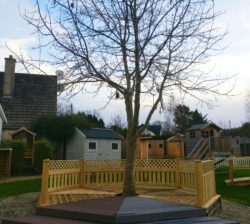 Our decking boards are of the highest quality with the lowest maintainence. 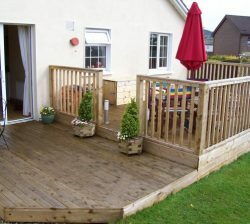 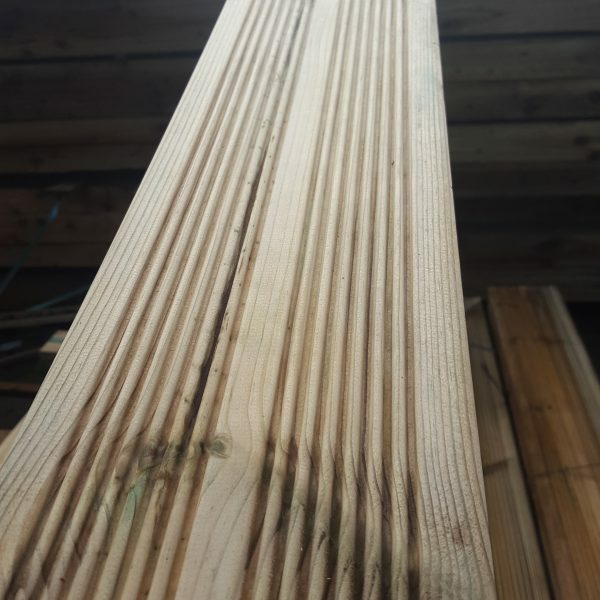 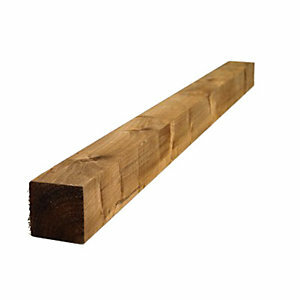 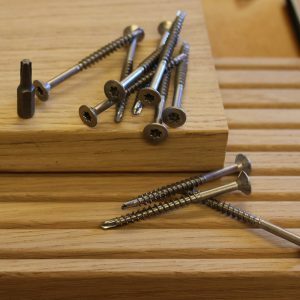 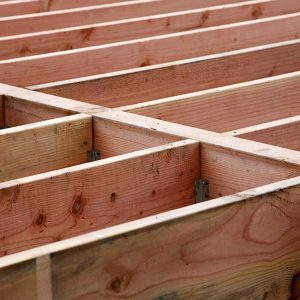 We can supply the decking timber as well as remove and fit your new deck. 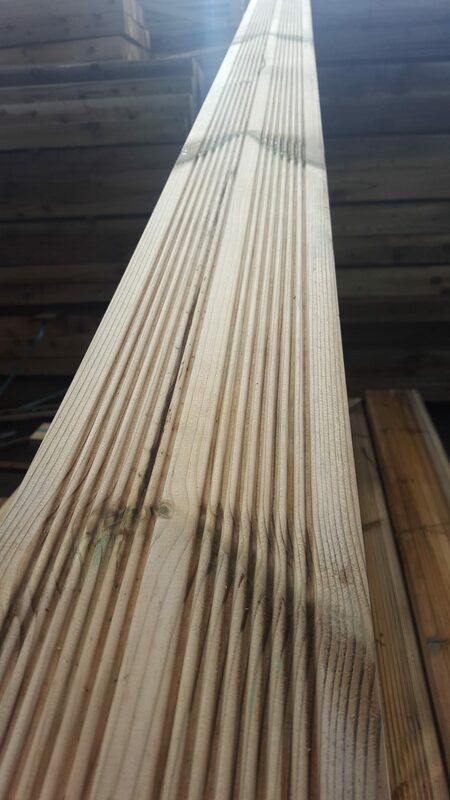 Get in touch with one of our team today to discuss your decking requirements.